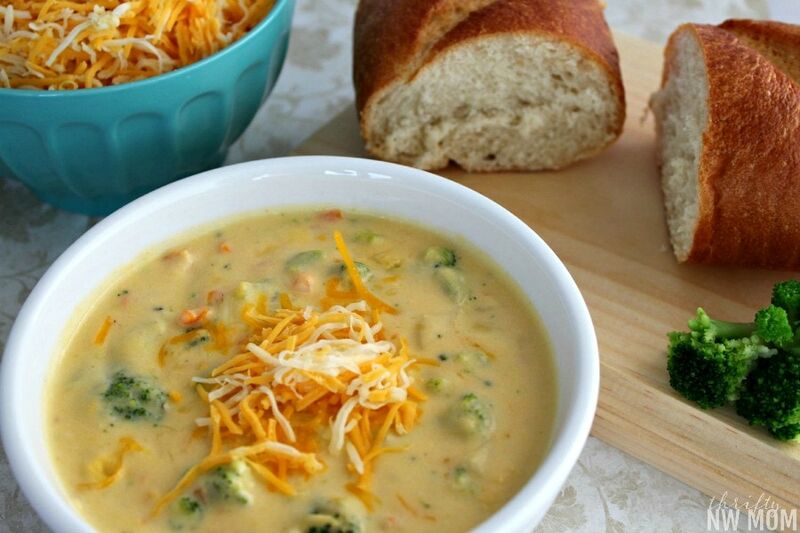 One of my favorite soups is Broccoli Cheese Soup from Panera Bread. 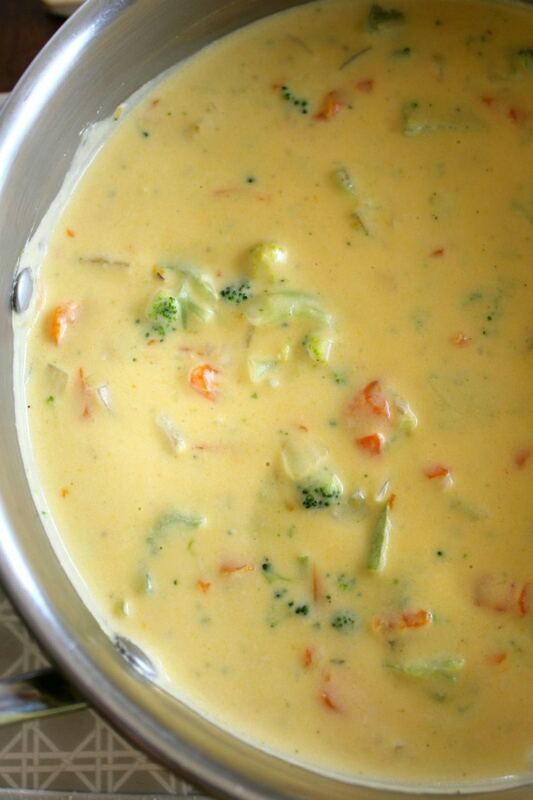 I love that it’s so creamy & filling yet full of delicious broccoli, too! 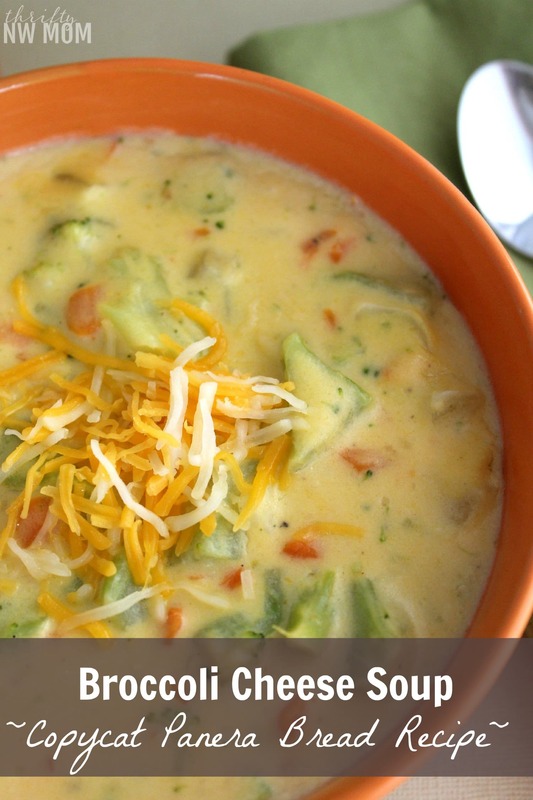 It’s such a good comfort food on a cold day to have for lunch or dinner. Put it in a bread bowl for a nice meal for guests, too! This soup is rich, and filling. 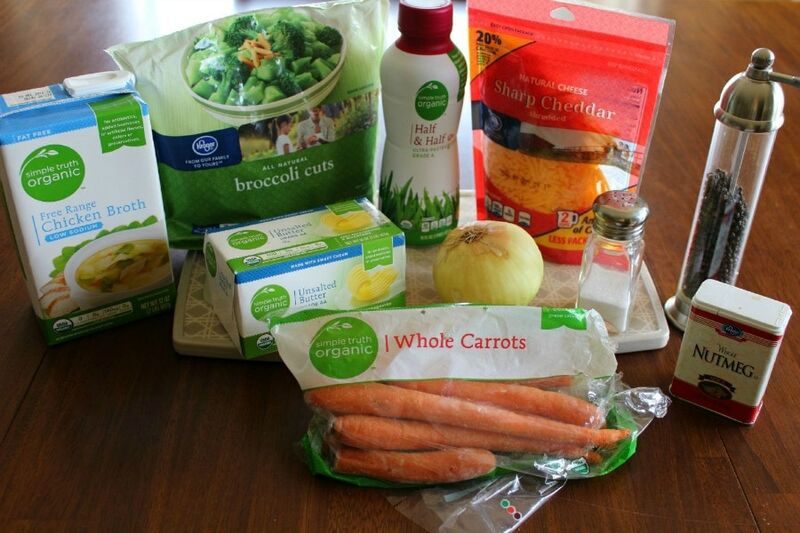 Its a great luxury soup but also packs in some veggies. This recipe is actually easier than you’d think, too, with not too many ingredients or steps. Plus, it’s quite frugal especially if you can pair this with a nice sale on fresh or frozen broccoli for even more savings. In a large pot, sauté the onion in 1 tablespoon melted butter until onions are soft. Add in the flour and stir with the onions over medium heat for about 3-4 minutes. Add nutmeg, salt and pepper and sharp cheddar cheese. Let the cheese melt and then serve. 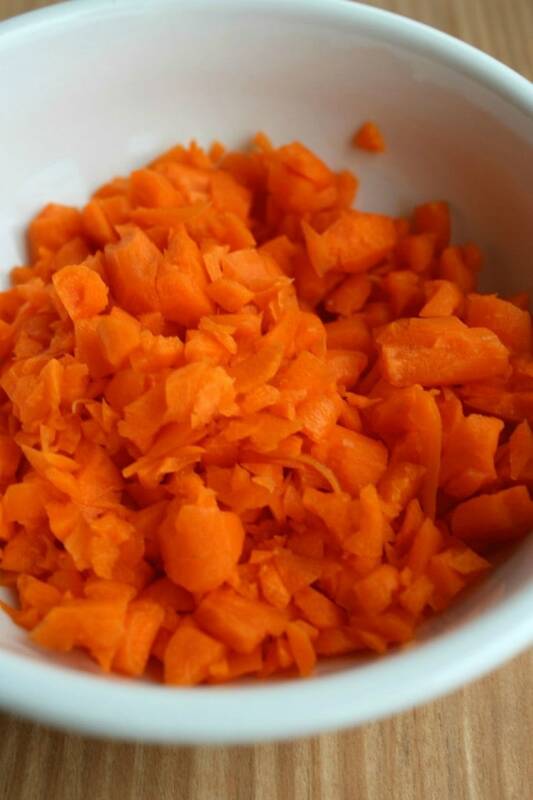 For a smoother soup you can puree it in a blender… but we love the chunks! *Makes approximately 4 nice size servings. If you want this for leftovers or for a bigger group, just double the recipe. 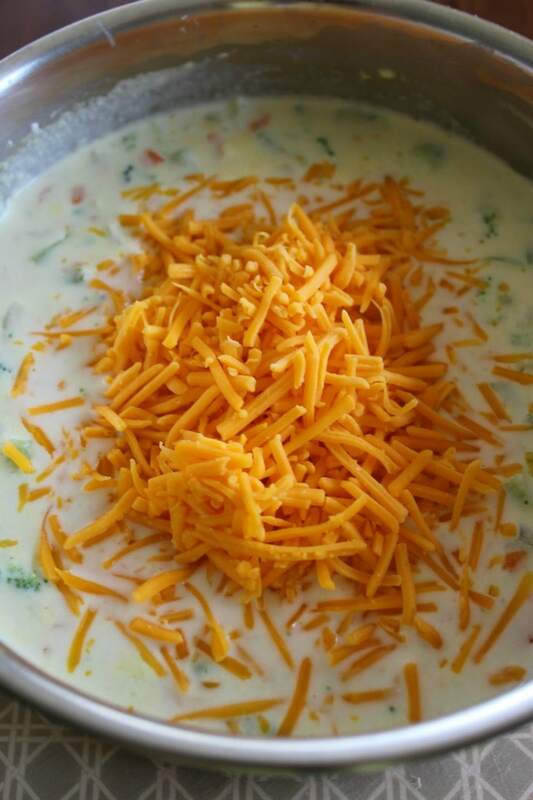 Here is a printable version of the Broccoli Cheese Soup for you to be able to print off in one sheet & add to your recipe binder or booklet & then have it as a regular option on your meal plan rotation for the fall/winter months.